Don’t you just HATE when you’re going to an important event and a little not-so-friendly-friend sprouts up, hitting you square in the face? Seriously, I don’t think there is much worse than knowing that even four layers of concealer (mine is Urban Decay’s Naked Skin) won’t make that bad boy go away! However, there’s an all-natural, vegan skin care range that will prevent this from ever* happening again. 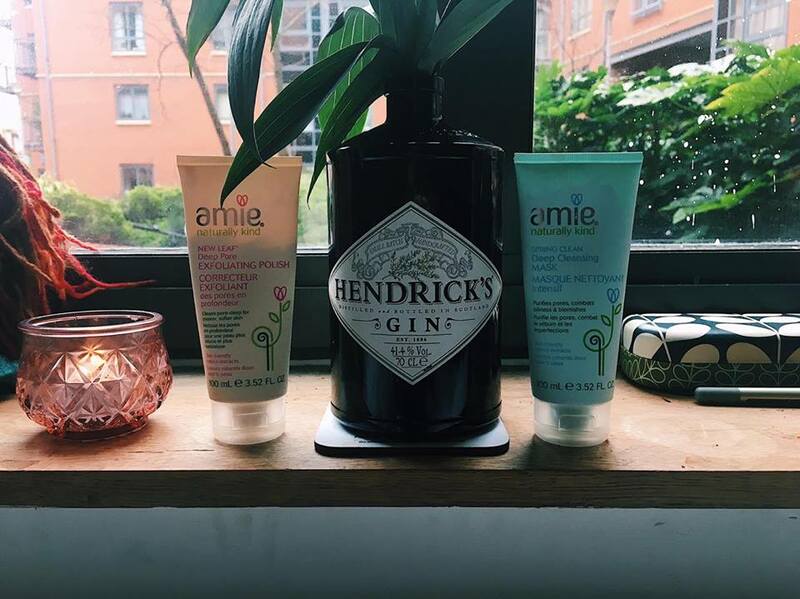 Readers, meet the queen of skincare, Amie. *You still might get spots but definitely not as frequently. 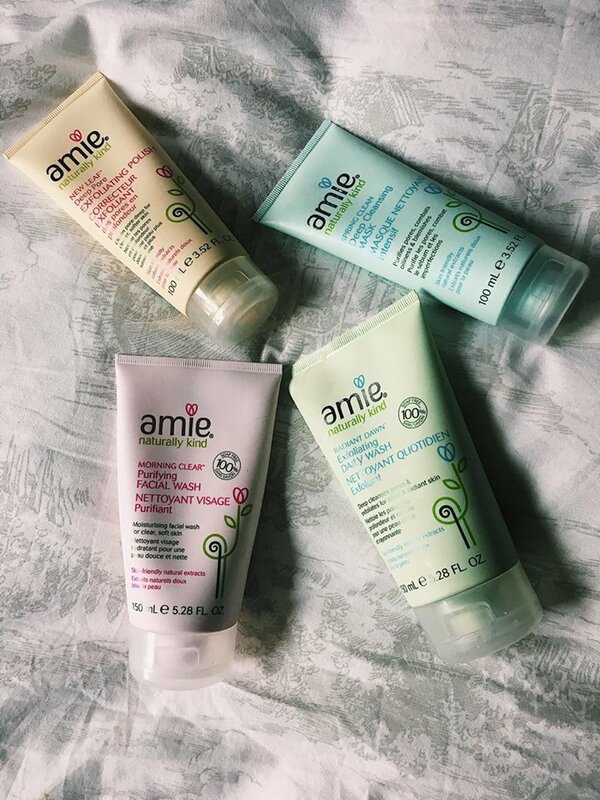 Amie is tagged with the slogan ‘naturally kind’ due to containing “Non-irritating ingredients” which are essential to keep your skin glowing bright and beautifully. I myself have tried everything under the sun to cleanse my face (Freederm, Simple, Garnier etc etc. 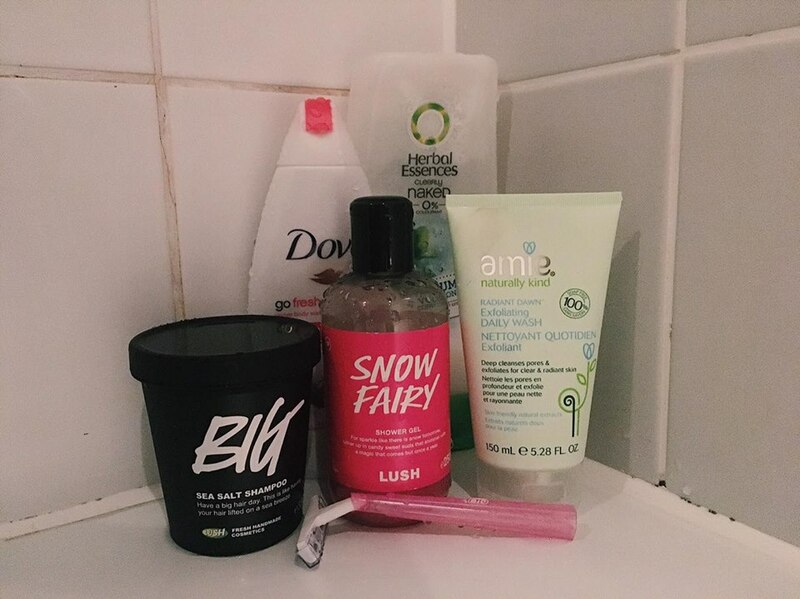 The list is seriously endless) and nothing comes close to how brilliantly clean and healthy my skin looks AND feels when I regularly use Amie. 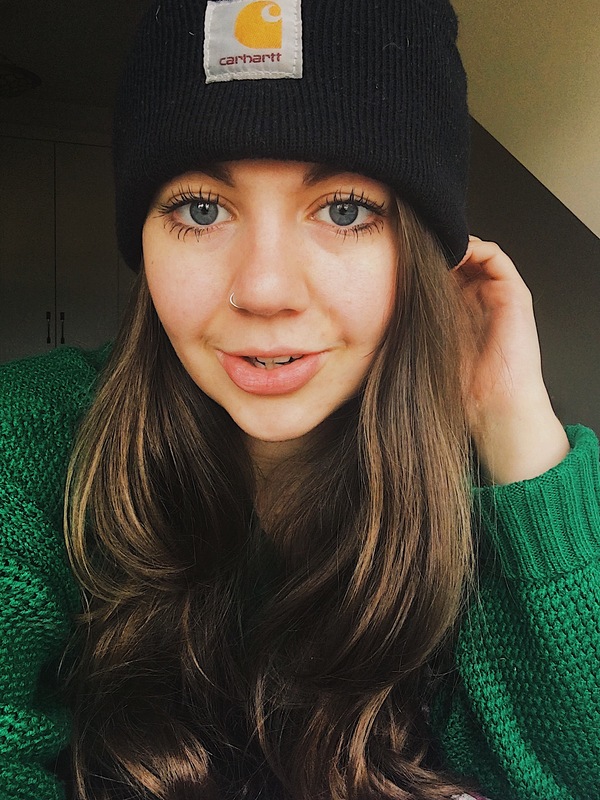 I’ve been using the Amie skincare range for roughly 2/3 years now, and I seriously would never look into investing into anything else. 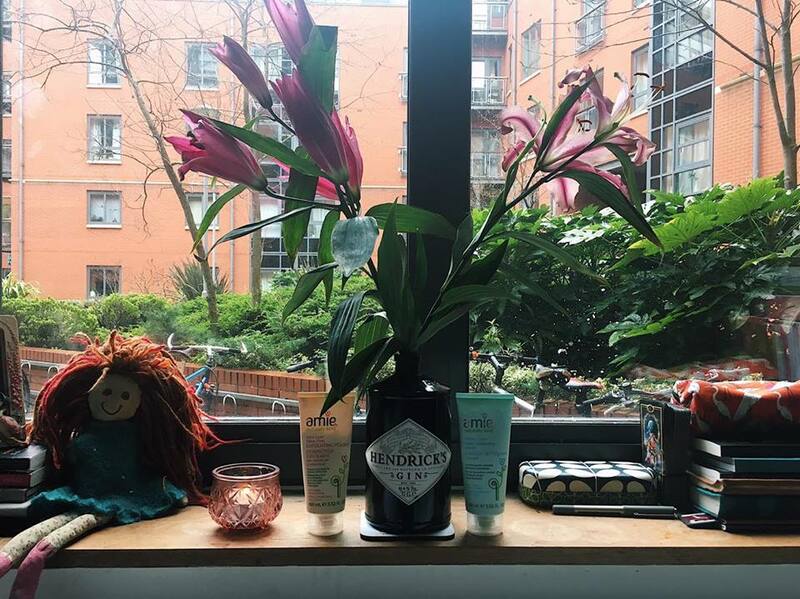 Not only is it suitable for vegans, vegetarians and those who are concerned with products of the cruelty-free variety, but all of the packaging is super cute – soft colours rather than garish-in-your-face florescent. Packed full of natural rice granules and mango and orange blossom extracts, the New Leaf Exfoliating Polish is a real indulgence for the skin. This product does ever-so-slightly more exfoliating than the Radiant Dawn wash however, due to the intensity of cleansing I only ever use this product twice a week in my skincare routine. 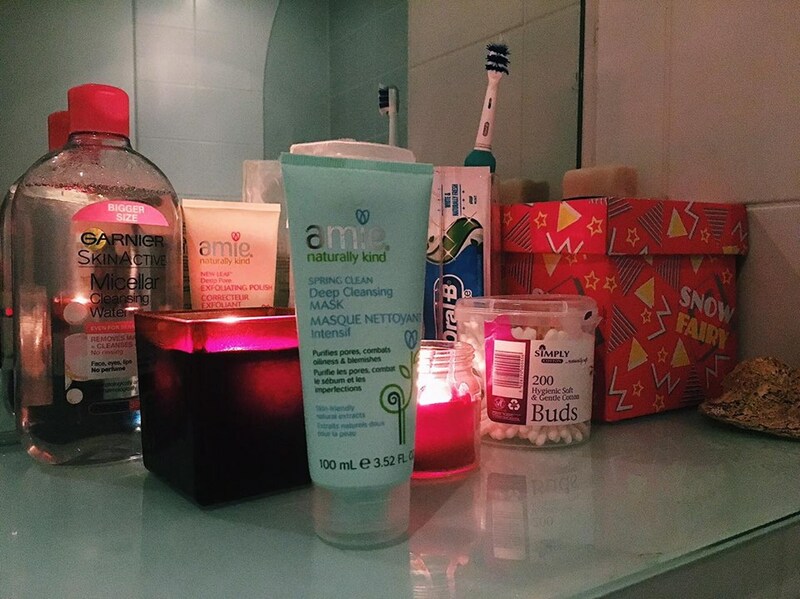 Hands down my FAVOURITE Amie product is the Spring Clean clay mask. I’ve recently just discovered how relaxed and shiny my skin feels after putting on a facemask (for the first time in January 2017, I am so late to the face mask hype) and this specific clay mixture does just that, as well as leaving you with an almighty tingling sensation. Feel the blackheads melt away in 5-10 minutes by slapping this mask on your T-zone. Go on, I dare you. So, those are my favourite Amie products. Are there any you would purchase yourself? Or do you have other items in the range which you’re dying to enthuse about? Don’t be shy to give me a tweet or Insta message by following me on both platforms.